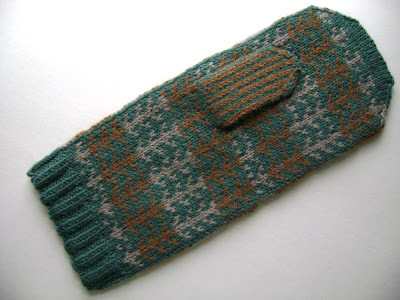 spillyjane knits: Schnecken = Snail Mittens! Some people despise snails in their gardens, but I just love the little guys! It turns out that a having a pretty shell is all it takes to improve one's PR. 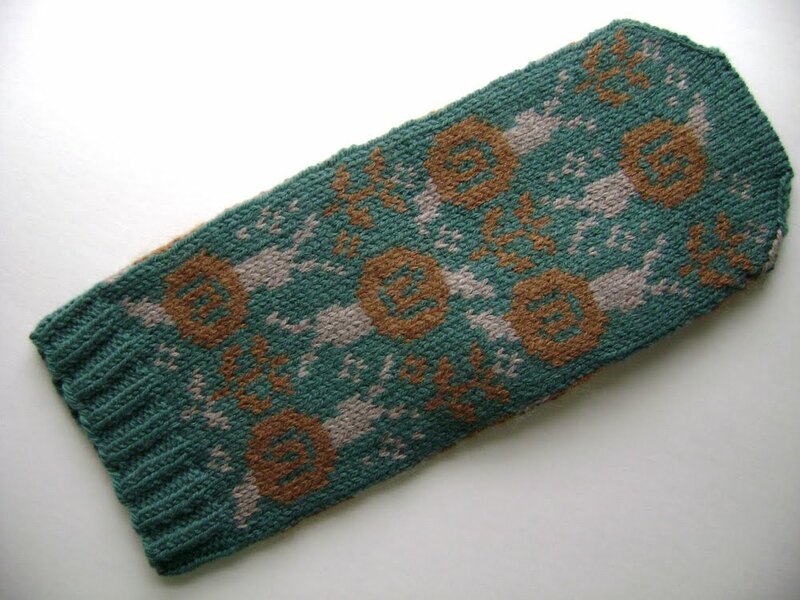 I give you Schnecken -- mittens with snails on: These mittens feature six of my favourite gastropods snailin’ it up in the garden. Perfect for those winter days when the garden is just a fond memory and the snails are snuggled down under their leaf-litter duvets, waiting for spring. Grab the pattern here, on Ravelry. Now I find I'm feeling a distinct sense of freedom, which couldn't be further from the truth (at least as far as my knitting is concerned.) I have some gnomes to see to...and a few other tricks as well. I love your snail mittens! And the colour combination is really beautiful! August 21, 2010 at 1:20 p.m.
Oh man as a snail over (pets, not food) I have to hand it to you--these are fantastic!! August 21, 2010 at 1:55 p.m.
August 21, 2010 at 1:56 p.m. Very cute! I love how you put the swirl on the shell. August 21, 2010 at 2:00 p.m.
August 21, 2010 at 2:26 p.m.
August 21, 2010 at 4:38 p.m.
August 21, 2010 at 5:28 p.m. I love all those mittens of yours... Oh my, what am I to do??? August 21, 2010 at 7:16 p.m.
August 21, 2010 at 9:57 p.m.